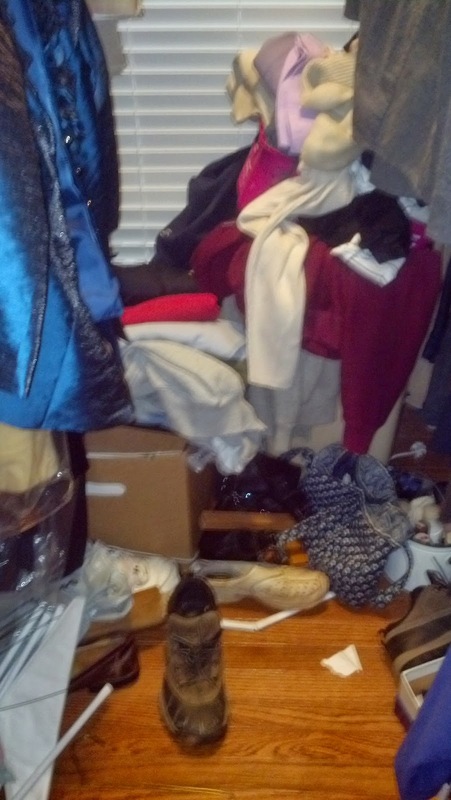 Reorganize Today, LLC: Is it time to shovel out the closet? Is it time to shovel out the closet? If you are stuck inside during some of these winter storms, take some advice from Sarah Zengo of Dressing Well and begin to spring clean your closet.